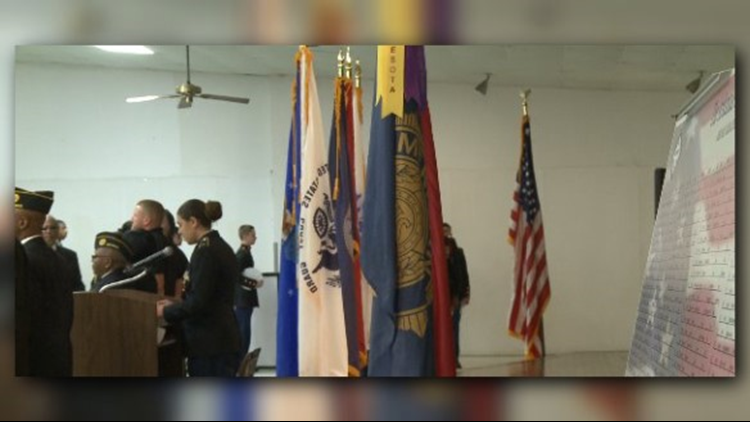 Hundreds of Arkansas soldiers have made the ultimate sacrifice while serving their country since 2006. 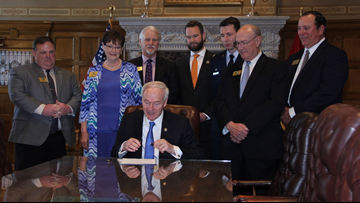 “It’s one way to recognize and honor the service of disabled veterans in this state,” Governor Hutchinson said. 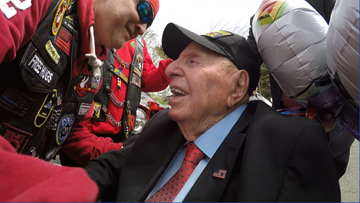 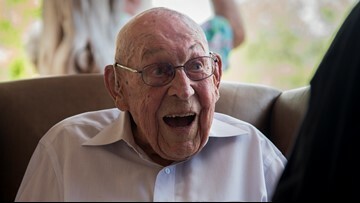 Corporal Sidney Walton wants to give as many people as possible a chance to meet a World War II veteran -- before they're all gone. 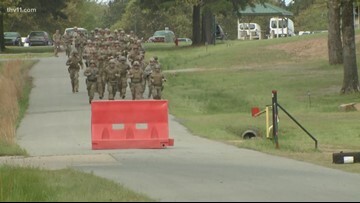 Arkansas hosts the United States' largest military marksmanship competition. 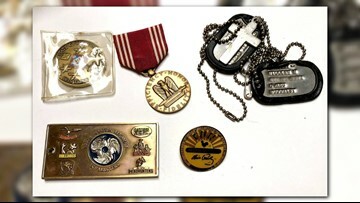 Cabot Superintendent Dr. Tony Thurman joins THV11 along with some special guests to talk about month of the military child. 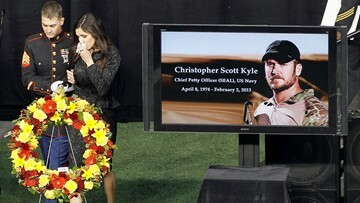 Chris Kyle was born April 8, 1974. 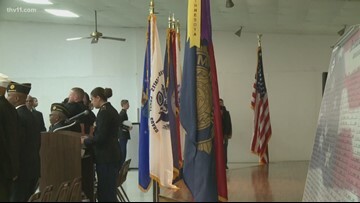 Spc. 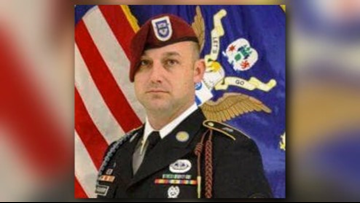 Michael Faulkenberry was killed in a car crash on Fort Bragg on March 25. 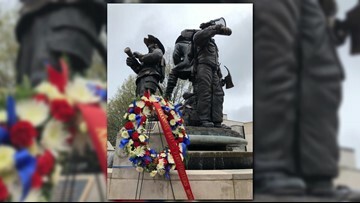 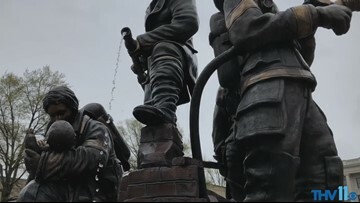 A large crowd gathered outside the State Capitol on Saturday, March 30 at 1 p.m. to honor Arkansas' fallen firefighters.